Hello, and welcome to my Piano Lesson web site. I look forward to making beautiful music with you! I am a former Music Teacher, Choir Director and Pastoral Musician in Chicago, Madison and Hartland, Wisconsin. 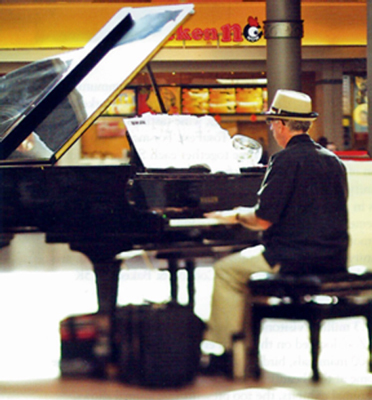 For the past seven years I have been a full-time Piano Teacher and Performer. I am happy to offer private piano lessons in my Town of Delafield studio for students of all ages and levels: children and adults; beginners and advanced. I teach piano in my home studio three days a week: Tuesdays, Wednesdays and Thursdays. My Classical training at DePaul University and Northwestern University plus my many years of experience as a highly rated piano player for Weddings and Parties allows me to offer my piano students insights into the best Classical and Popular music. To help you get started, I offer you a FREE first piano lesson. This half-hour piano lesson will give us a chance to get to know each other and for me to find out what your personal musical goals are. You can sign up for your free piano lesson here. 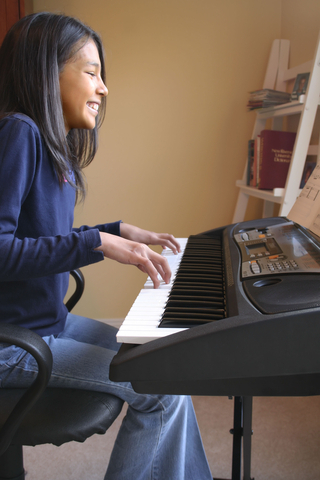 After your first free piano lesson, I offer a special $5.00 discount on each of your next four piano lessons as we both continue to get to know each other and you find out what studying piano with me is all about. I also offer Family and Senior piano lesson discounts. 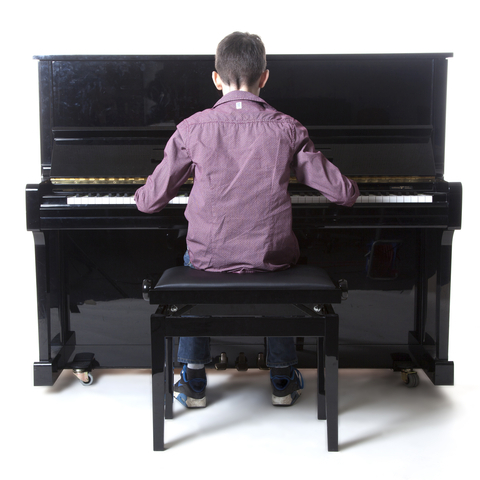 You can find out more about my affordable piano lesson tuition here. My web site is full of information about my approach to Piano Lessons. You will also find essentials like Tuition and Studio Policies. I use the Faber Piano Adventure method books for both my school-aged and adult students. The Faber books are the best teaching materials available and they readily available at local music stores that sell sheet music. If you have been working with a different teacher, I can also work with whatever method books that you might have been using. I am really not one to blow my own horn but here you can read some of the kind things that parents and students have written about my professional and personal skills as a Music Teacher over the years. On the Credentials page I list my degrees as well as some highlights from my extremely varied career as a professional musician. If you are getting married, my free Wedding Music Made Easy™ Podcast Series will give you all the information that you need to select the music for your Wedding. These podcasts are filled with tips and ideas about selecting the music for your Wedding. I hope that the Wedding Music Made Easy™ Podcast Series will help you understand the traditions and trends of today’s Wedding Music. The more that you know, the better you will be able to create the Wedding of your dreams.